Height 174 Weight 57 I'm searching for a serious responsible sencere polite honest man who has values in his life. Who has targets and doesn't affraud to realize his willing. 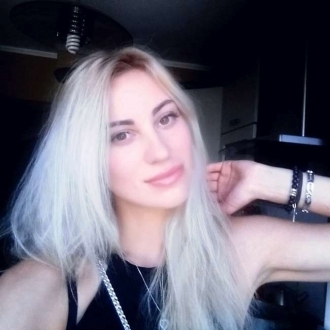 You can give Oksana a free gift or start chatting right now.